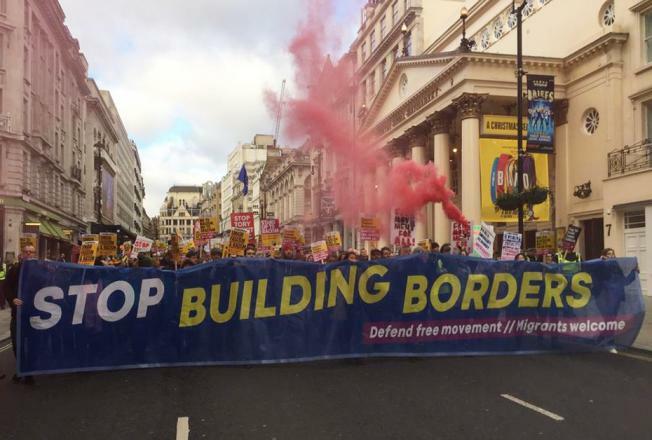 On Saturday 6 April, I sat in a room full of activists from the giant union Unite, and heard the union’s assistant general secretary Steve Turner talking about Brexit. He was clear on one thing: a no deal Brexit on WTO terms would be a disaster for jobs in manufacturing. Turner emphasised the chaos that no-deal would cause to the automotive sector, which is dependent upon frictionless trade across Europe. 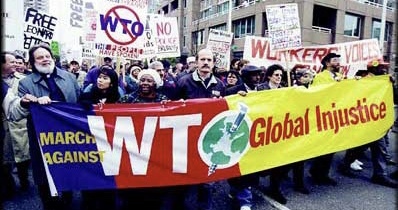 Read more about Stalinists for WTO rules? 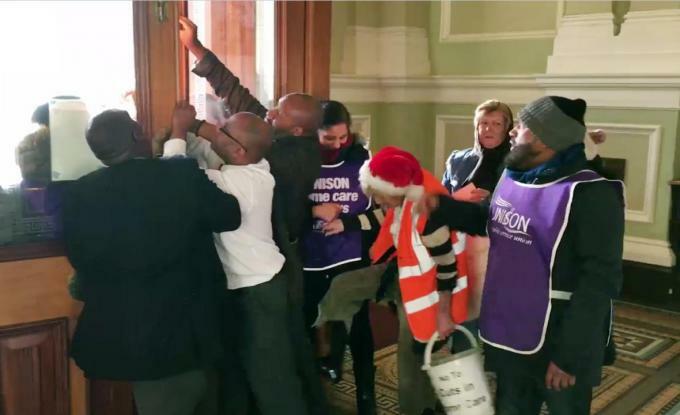 At its 28 February meeting, the National Executive of the NEU (National Education Union), the country’s fourth largest trade union considered a proposal to support two separate international delegations in the coming year. Following a pattern established by the NUT, the countries chosen were Palestine and Cuba. 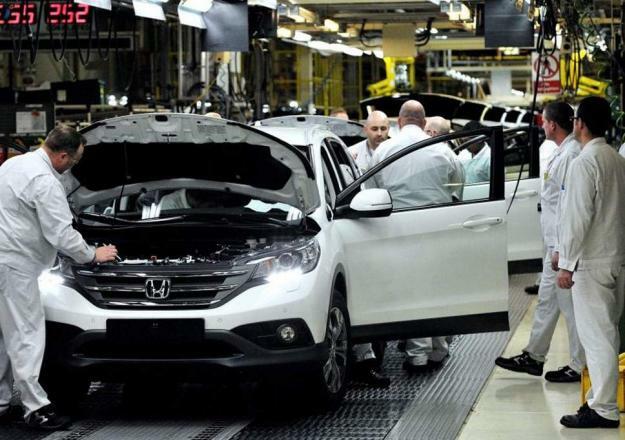 Rumours that Honda was about to announce the closure of its Swindon plant, with a loss of 3,500 jobs (up to 10,000, including the supply chain), began circulating on Monday 18 February. The next day it was all over the front pages of the serious bourgeois press. Read more about Honda: don’t mention Brexit! Four union leaders, including Len McCluskey of Unite, had one-on-one talks with the Prime Minister in Downing Street late in January. According to usually well-informed sources like Robert Peston and the Financial Times, McCluskey played a key role. Brexit can still stopped. The first step, though, is to halt an emerging mood of retreat among anti-Brexit people. 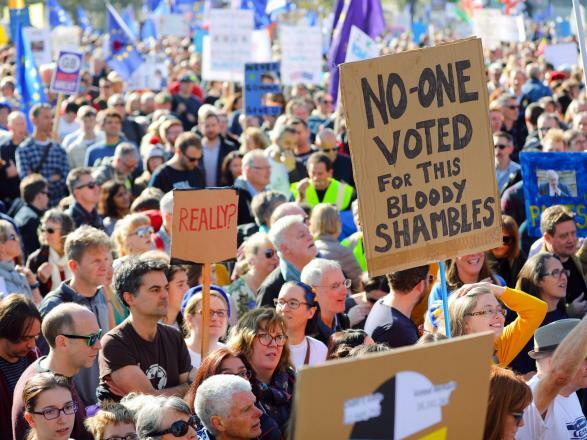 “People switch off from responding to every depressing political twist and turn of Brexit”, one activist wrote to us this week. Another: “people in my local [anti-Brexit] group feel down after Jeremy Corbyn’s responses on 28 and 29 January”. Yet others have said: “Face facts. Brexit is going to go through. No amount of agitation now will make much difference. The task now is to prepare the left for after Brexit”.